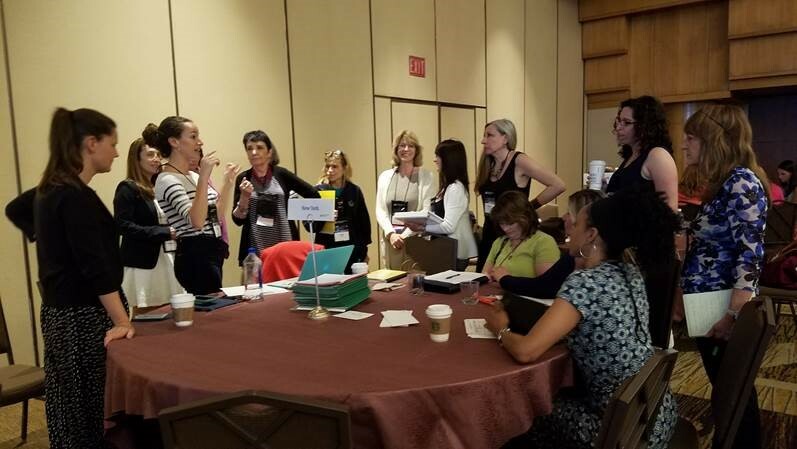 In 2018, the Academy of Nutrition and Dietetics held their annual Public Policy Workshop in October. 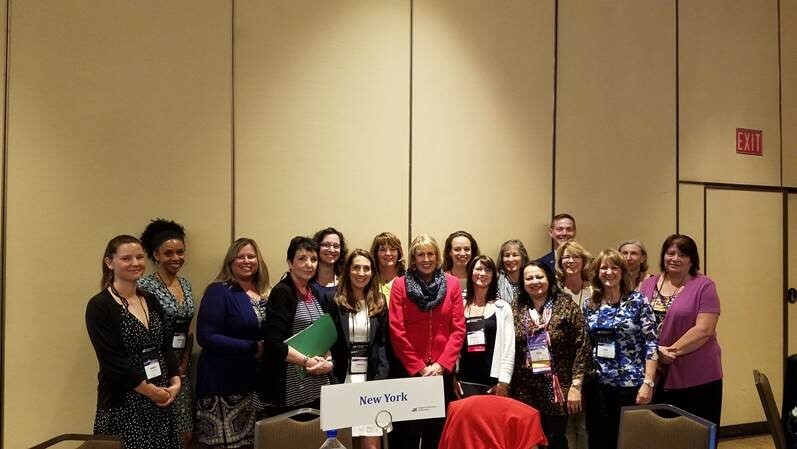 Over 30 NYSAND members participated in the visits to Capitol Hill. We met with 17 House offices and both Senate offices. Our focus was on discussing the issue of malnutrition, and we educated the legislators and their staff members on the role of Registered Dietitian Nutritionists in screening, treatment, and prevention. Farm Bill Opportunities to Connect Nutrition Security and Agricultural Capacity in New York State. 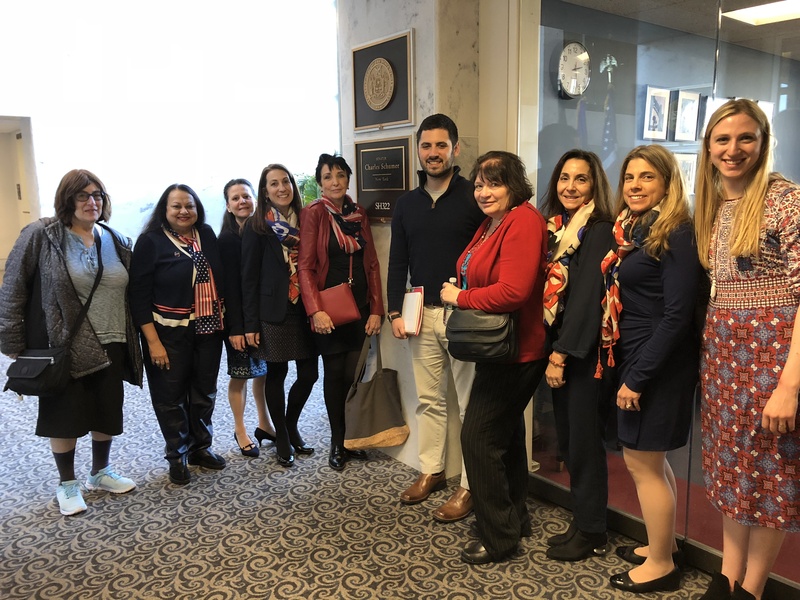 Registered Dietitian Nutritionists from across New York State gathered in Washington, D.C. this June to meet with elected officials from the U.S. Senate and House of Representatives. In meeting with the legislators and/or their aides, we emphasized the importance of nutrition counseling and education to help prevent the occurrence of, and reduce health care spending related to, chronic diseases. Several attendees shared stories and statistics from their personal experiences. We also discussed the need for funding of programs like SNAP-ED and EFNEP to continue in the 2018 Farm Bill. 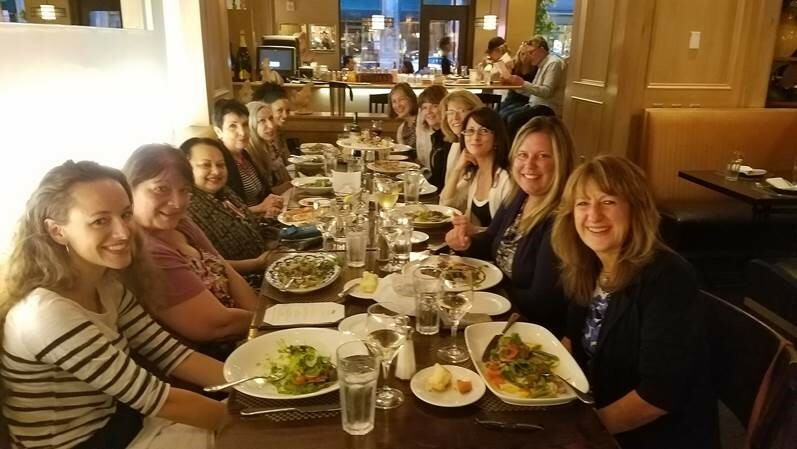 Throughout the year, RDNs need to stay abreast of current public policy related to nutrition, both at the state and federal levels, to better advocate for our profession and the general health of the public. An easy way to get involved in public policy work is to complete Action Alerts from the Academy of Nutrition and Dietetics. Hearing from constituents has a powerful effect on legislators' voting decisions. NYSAND has over 5000 members, so our collective voice can be loud!